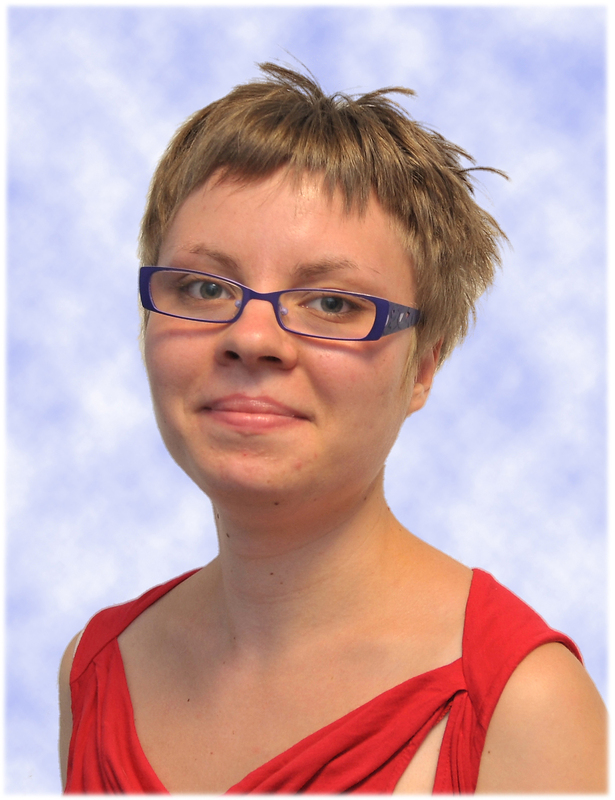 Dr Alexandra Tikhomirova completed a PhD at the University of Adelaide in a project investigating the molecular inter-species interactions between the bacterial otopathogens Haemophilus influenzae and Streptococcus pneumoniae, in the research group of Dr. Stephen Kidd. From 2016-2017 she moved to Melbourne to work as a postdoctoral research fellow to Monash University, where she worked on a project investigating bacterial persistence and antimicrobial resistance. In 2017 she received a Research Training Fellowship from the Garnett Passe and Rodney Williams Foundation and moved back to the University of Adelaide to work on a project investigating the molecular events facilitating the persistence of the bacterial microbiome containing Haemophilus influenzae, Streptococcus pneumoniae and Moraxella catarrhalis in chronic otitis media.